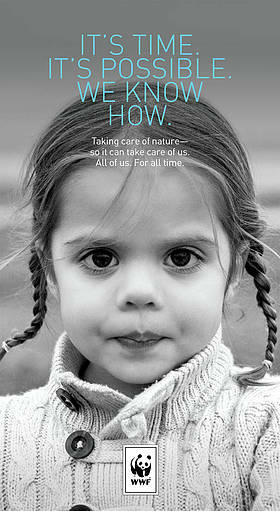 As part of WWF-Canada’s commitment to lead with science, we produce a wealth of publications each year. These range from leading-edge scientific studies on the most pressing environmental concerns of our times, to magazines and newsletters aimed at bringing the results of the work we do to the interested public. 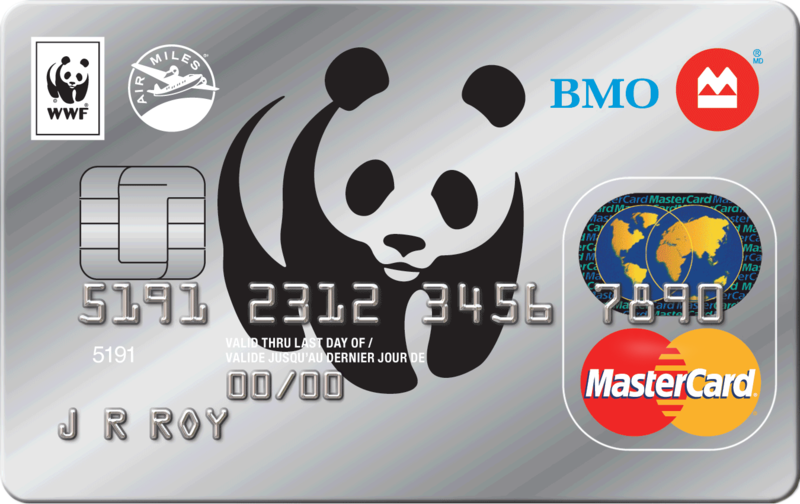 To find other documents published by WWF throughout our global network, please visit www.panda.org. Feel free to redistribute the reports below; we only ask that you cite WWF where applicable. 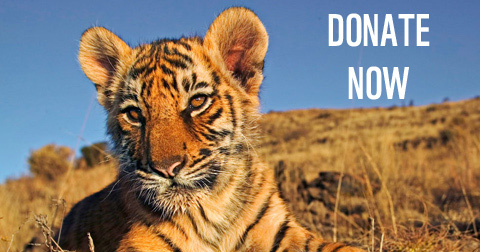 Get the latest news on WWF successes and upcoming events delivered straight to your inbox every month.